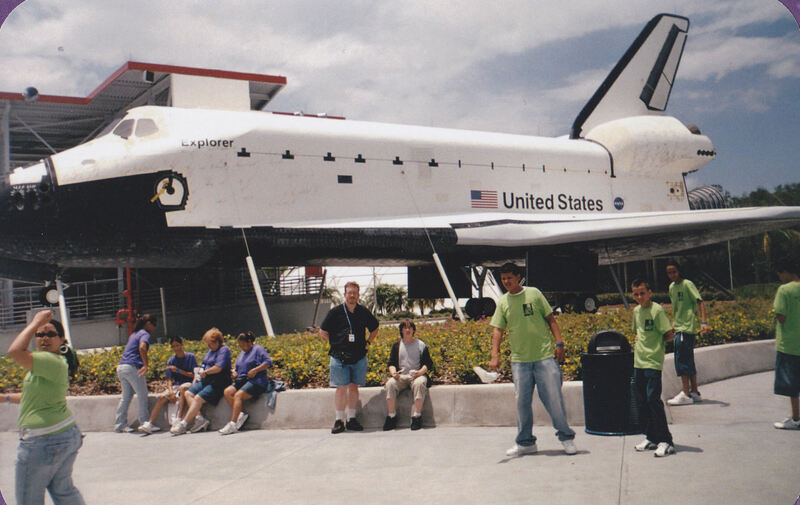 Our 2007 Road Trip, Part 12 of 12: Outtakes for the Ride Home « Midlife Crisis Crossover! 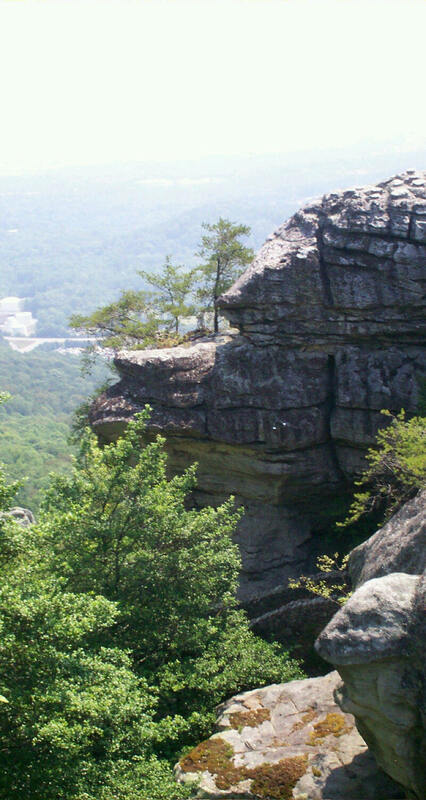 After we finished our gallivanting around Rock City, we crept in our car down Lookout Mountain and began the long journey home. We slowed for a spell in central Tennessee thanks to traffic from the sixth annual Bonnaroo festival, but otherwise had no trouble passing through the rest of it, or through the entirety of Kentucky. In contrast to the crass and ubiquitous commercial billboards of Chattanooga or Valdosta, central Kentucky’s billboards instead focused their attention on the Bible. At least five of the Ten Commandments each earned a visible slot of their own. I’m sure we could’ve caught some accompanying radio broadcasts as well, not unlike Valdosta’s maddening Radio Free WILD ADVENTURE! I didn’t think to check. We made only one stop in Kentucky, for snacks at the McDonald’s in Cave City. I refused to stop for dinner until we crossed the Indiana border…just in time for evening rush hour. Lucky for us, then, that Indiana’s southernmost section of I-65 has something like six lanes per side, so their rush hour was as smooth as silk. We cruised into Jeffersonville and grabbed a bite at Frisch’s Big Boy, an old sit-down burger chain that deserted Indianapolis years ago. I almost miss the ol’ Big Boy, their giant porcelain mascot who looks like Astro Boy if he were reprogrammed as a fabulous farmer. From there, the drive up I-65 slowed to a turtle’s pace as rubberneckers on our side gawked at a hefty accident on the other side…which was at a standstill and backed up for several miles. That gave us plenty of time to sit there and fidget, accompanied only by the sounds of southern Indiana radio and the images bouncing around our heads from the past six days spent down south. 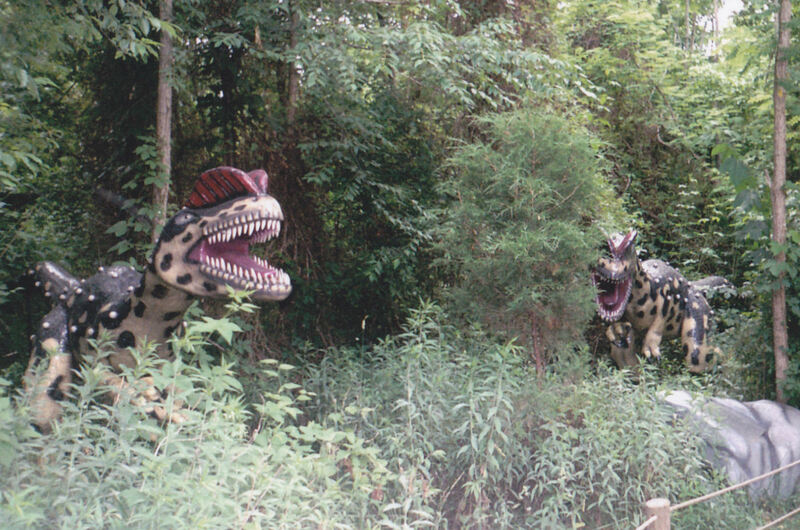 Raptor ambush at Dinosaur World in Kentucky. 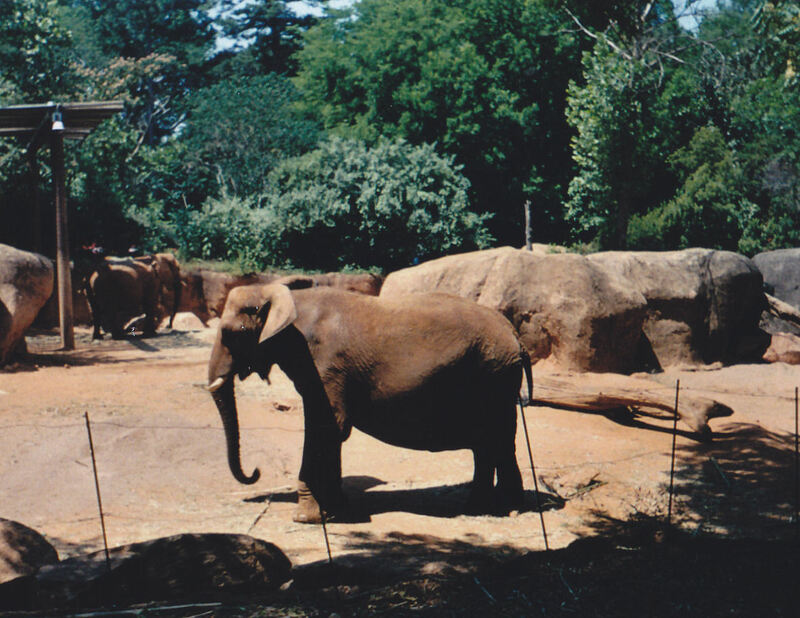 Spare elephants from Zoo Atlanta. 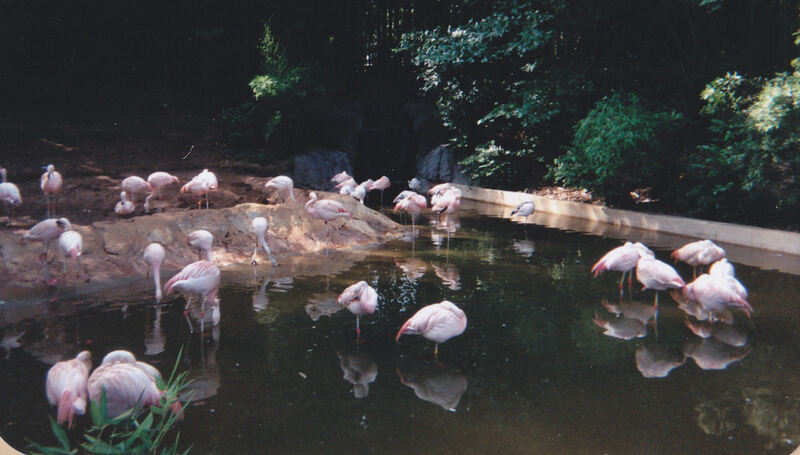 Also in Atlanta: a flamingo flock I overlooked while flipping through Anne’s scrapbook. 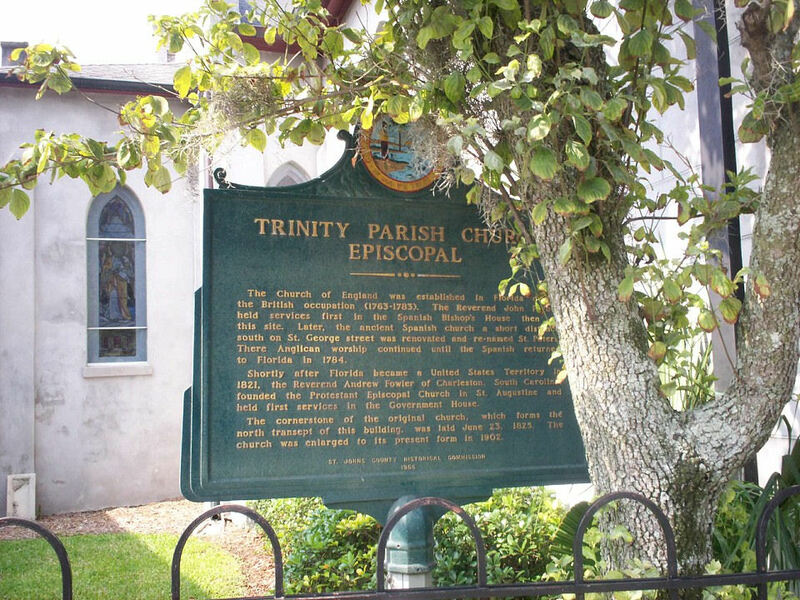 The historical marker for Trinity Parish Church, the oldest Protestant church in Florida. For some reason we have a pic of this but not the church itself. 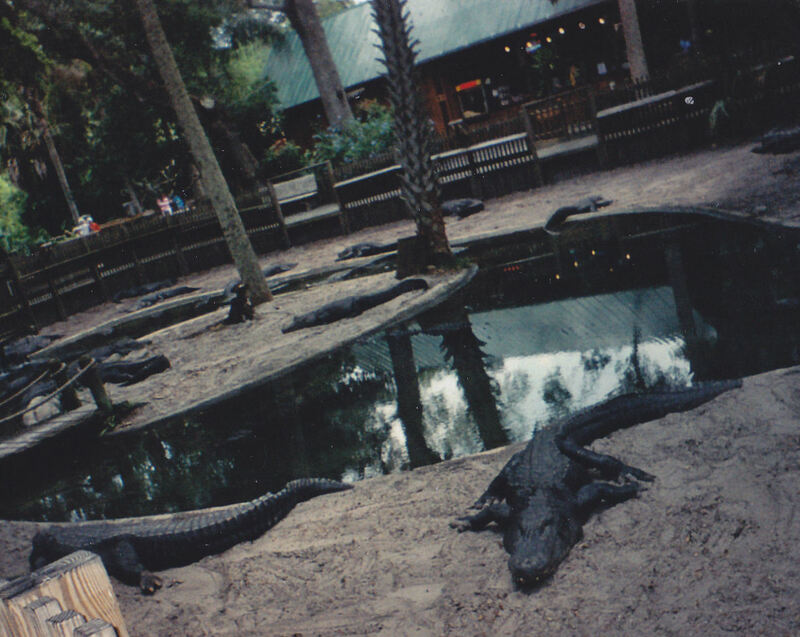 St. Augustine’s Alligator Farm, Batman ’66 style. 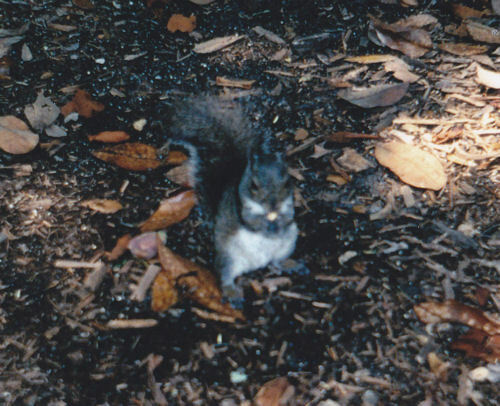 Surprise spunky southern squirrel holding his own among the alligators. The I-95 exit to Daytona Beach we passed on our way to Orlando. 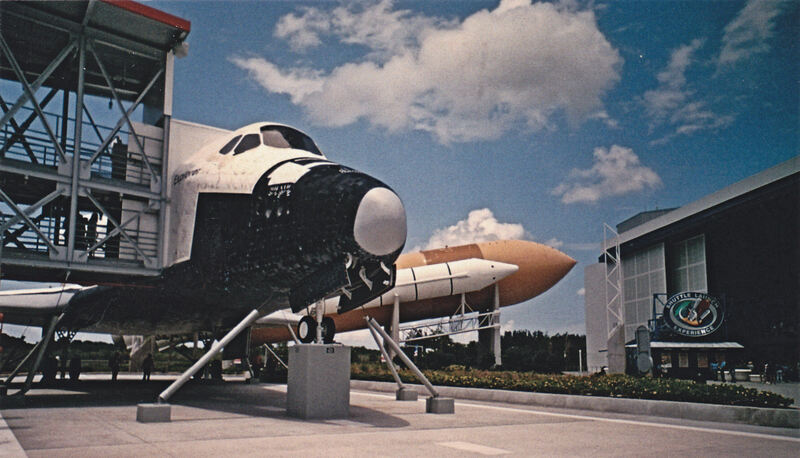 One of many Kennedy Space Center b-roll shots. It’s a better father/son portrait, but Explorer‘s nose is cut off. 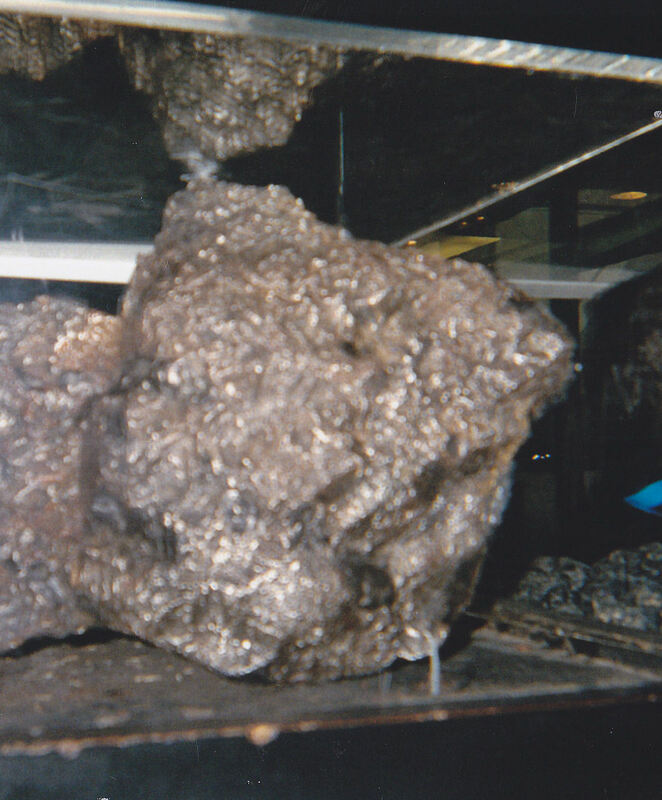 Actual space mineral sample, kept under glass so it doesn’t give anyone space flu or super-powers. 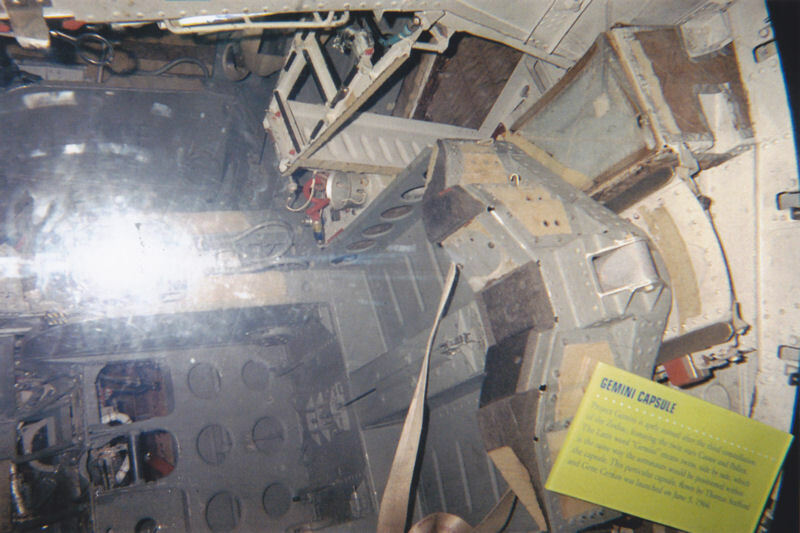 I couldn’t remember if this Gemini capsule was real or replica. Probably real? I’d think? 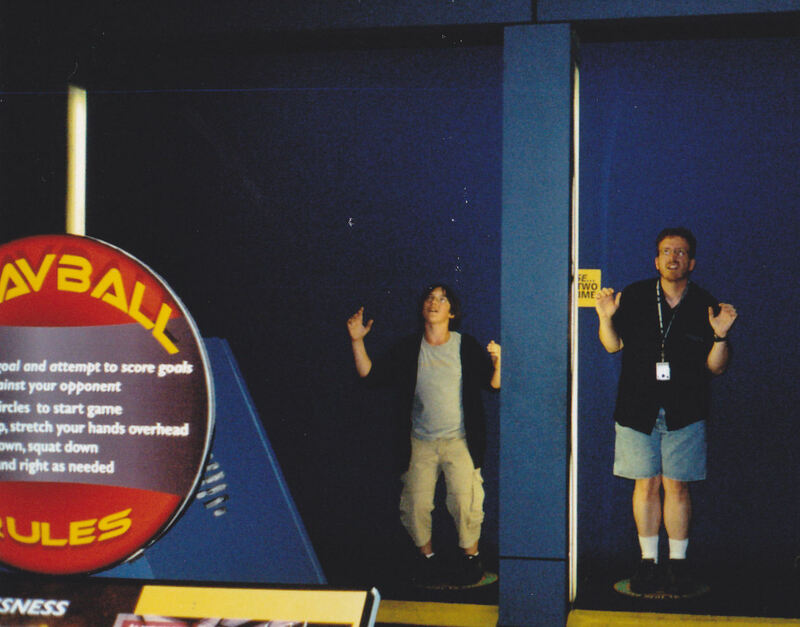 My son and I playing Gravball, which looks goofy without the onscreen CG. 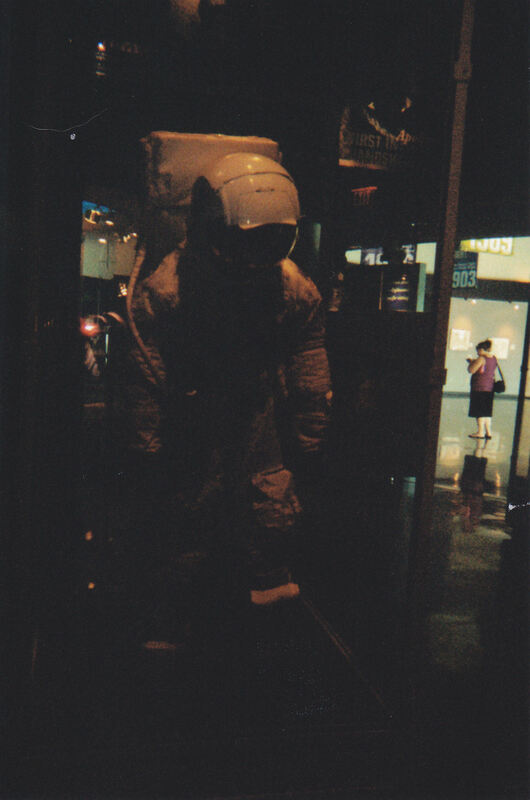 For some reason one of my favorite photos from this trip has always been this poorly lit one I call “Sad Astronaut”. Alternate mountainside view from Rock City up on Lookout Mountain. 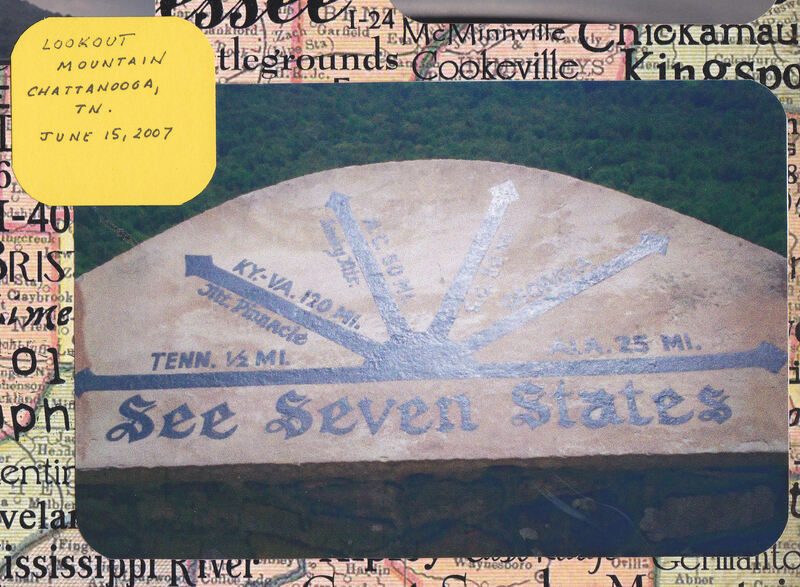 Rock City’s observation deck includes this handy guide to which seven states you can allegedly see hundreds of miles away. 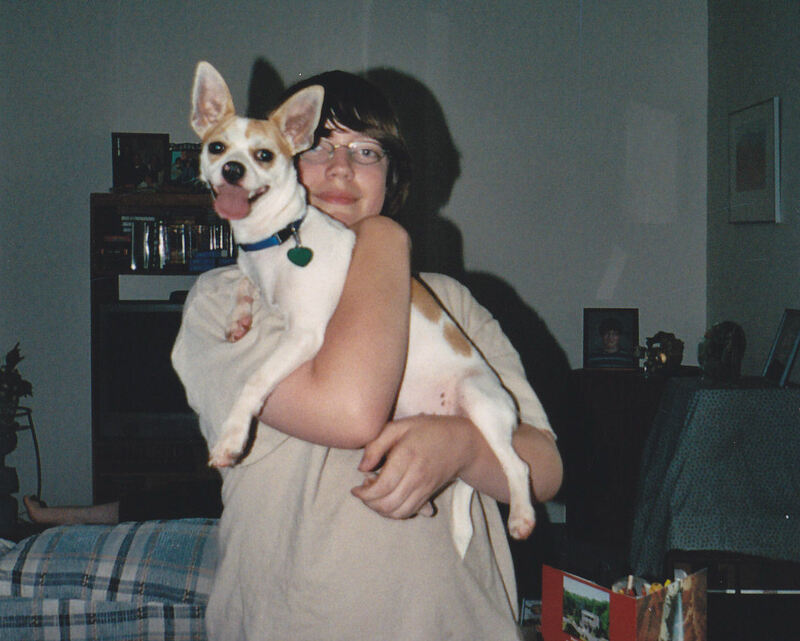 Our only copy of this pic is deeply scrapbooked and would get me injured if I tried to remove it. 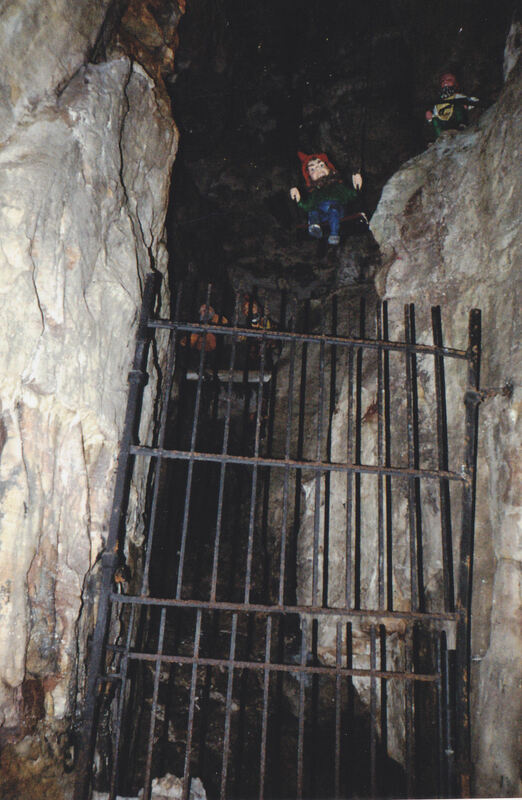 Among our several lost pics of Rock City gnomes, it turns out this one was just misfiled. My bad! We ended up arriving home sometime after dark. None of us stayed conscious once we caught sight of our own beds. We slept deeply but not nearly as long as we would’ve liked because in the morning we had to return the rental car, attend my company picnic, and pick up this little fella, our newest housemate who was excited to see us. It’s nice to see someone happy we’re home.